· 4:00pm - Children’s Christmas Service, St Paul’s Anglican Church, Myrtleford. Hear the Christmas Story, sing Christmas Carols. Come dressed as angels, shepherds or kings. 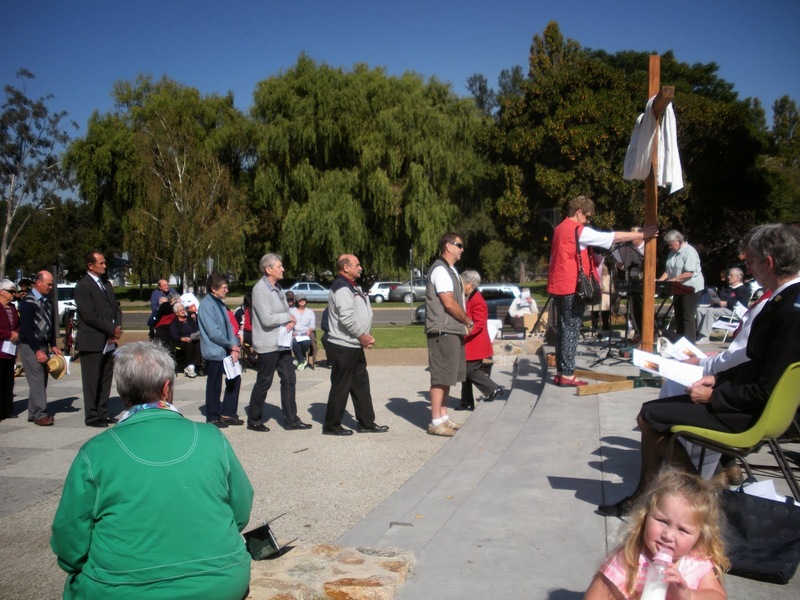 · 7:00pm – St John’s Anglican Church, Whorouly –Holy Eucharist. · 11:30pm –All Saints’ Anglican Church, Bright - Midnight Mass. 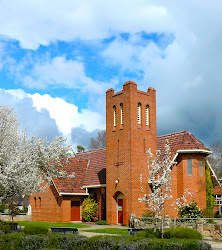 · 9:15am – St Paul’s Anglican Church, Myrtleford – Sung Eucharist. 24th November, 6:30pm, St Paul’s, Myrtleford - BBQ in the Rectory Garden followed by Taizé in the Church @ 8:00pm. Meat and salads will be supplied – BYO drinks. Sunday 24th November is the Feast of Christ the King and our Commitment Sunday (an opportunity to commit to God our individual plans for the coming year – our financial and practical commitment to the Lord’s work in this Parish). Please make a special effort to be at Church on that day. 8:00am at Whorouly; 9:15am at Myrtleford and 11:00am at Bright. Combined Parish Eucharist at All Saints' Anglican Church, Church St, Bright - 10:00am - followed by 'bring and share' lunch. Requiem Eucharist - St Paul's Anglican Church, Clyde Street, Myrtleford - 6:00pm. · 4:30pm - Children’s Christmas Service, St Paul’s Anglican Church, Myrtleford. Hear the Christmas Story, sing Christmas Carols. Come dressed as angels, shepherds or kings. · 7:30pm – St John’s Anglican Church, Whorouly – Eucharist. · 11:00am – All Saints’ Anglican Church, Bright – Eucharist.